A few things have changed—and rather quickly—here at the City since the last time I wrote this blog. At that time the current City Manager, Bill Vajda, was on vacation and I was filling in for him while he was out. By the time you read this, if all goes according to plan, I will be the new City Manager as Bill decided to move on. After over 39 years with the Marquette City Police Department, the last thing I expected was to become the City Manager; however, circumstances dictated otherwise.  I grew up in Marquette, attend the Marquette Area Public Schools graduating from Marquette Senior High School in 1973. I attended Northern Michigan University and, after finding my way, graduated with a Bachelor of Science degree in Law Enforcement with a minor in Business Management. I joined the Marquette City Police Department in 1976, at the ripe old age of 21, and began my career as a Police Support Officer (PSO). It was a non-sworn (I didn’t get to carry a gun or make arrests) position, but wore a uniform and worked with the regular officers on patrol. I joined the Police Department at a fortunate time as they were still sending new officers to the police academy. Myself and another PSO were sent to the academy at NMU in the fall of that year and the rest is history. I was apparently smart enough and good enough to move up through the ranks, eventually reaching the position of Chief in 2008. I didn’t make it alone, however. I came from good stock. My father and mother, Mike and Rita Angeli, owned and operated Angeli’s Super Valu and eventually a small bakery in Marquette from 1959 until 1998 at the time of my father’s passing. My mom still resides in an apartment in Marquette and is quite active at 85 years old. Both of my parents were very active in the community which transcended down to their six children. I have been wonderfully supported by my wife of 32 years, also a lifelong resident of Marquette, the former Kay Levandoski. An interesting note here is that when we met, Kay worked for my dad at the Super Valu while I worked for her dad who was a Detective Lieutenant at MPD. Kay and I have two children, Mike lll and Catherine. As you can probably imagine, life as a police officer is not always normal or easy and if not for Kay’s commitment and understanding, I wouldn’t have been able to grow. There was a lot of shift work, weekends and holidays worked, birthdays missed and many other events that would strain any family, but she (and the kids) made it work for us. And for that, I am thankful. I had many good role models in the PD that I won’t all mention here for the sake of saving space, but if I hadn’t been hired by former Chief George Johnson, none of this would be happening. I never planned on being your City Manager, but I feel that I am up to the job and I hope to continue to represent this community well. Wish me luck.